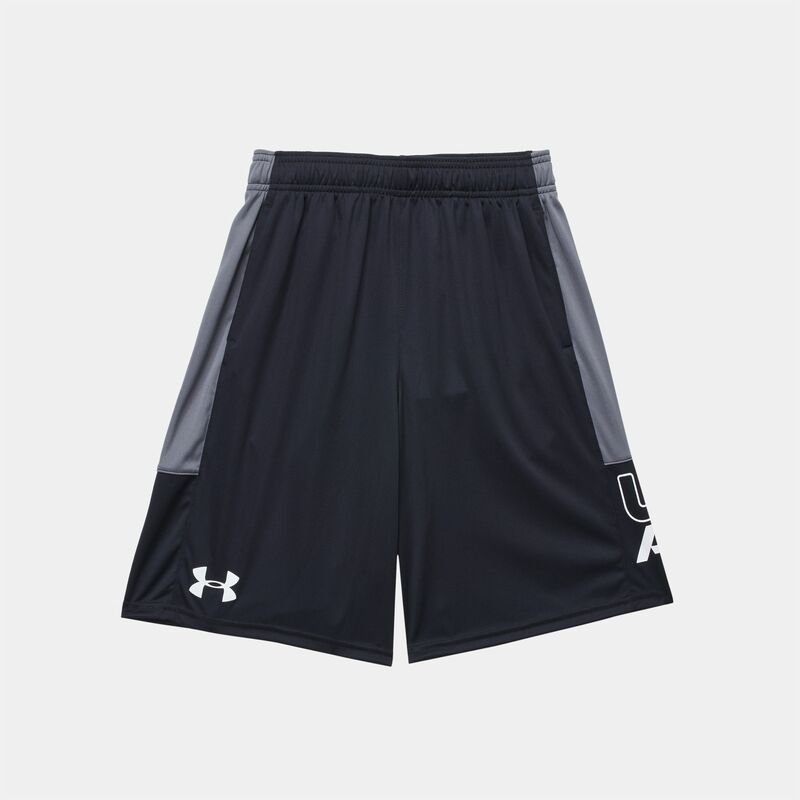 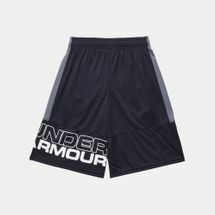 Prepare for the big game in the Under Armour Kids’ Stunt Shorts. 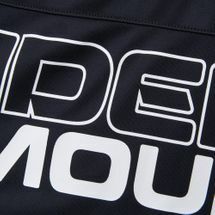 Built with a loose fit, it features a high-performance fabric that’s smooth, lightweight and dries quickly. 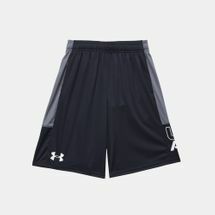 The fabric wicks sweat away from the skin, while a UPF 30+ treatment shields your skin from harmful sunrays. 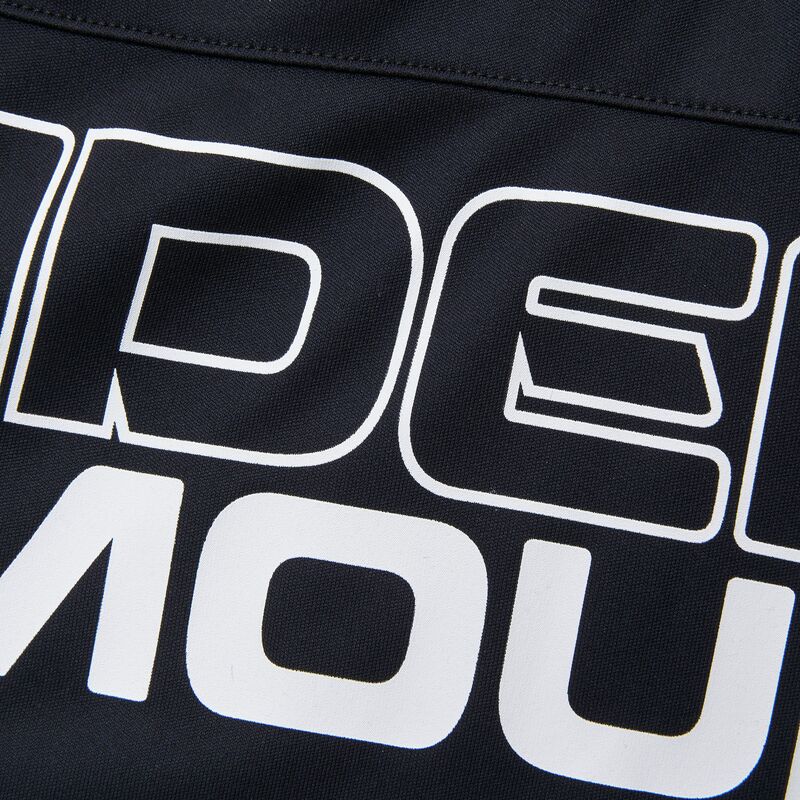 An anti-odour technology prevents the growth of microbes, as mesh hand pockets enhance ventilation.